By MadJik, April 12, 2008 in Plugins - Publishing ONLY! This plugin is added to the menu Effects, submenu Render. The MadJik's All plugins package is available ! 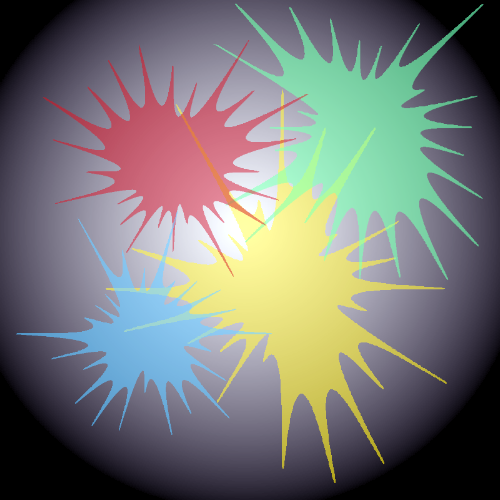 Vertex (n): set the quantity of spines for the splash. External Raduis (R1): set the larger radius. Internal Raduis (R2): set the smaller radius. + random Raduis: distort it a bit if you set this slider greater than 0. It's good to draw irregular splats. Curves Rotation (a): If you change this rotation the shape will change as well to look like some kind of gears. Global Rotation ( : Rotate the whole stuff to place it the angle you need. 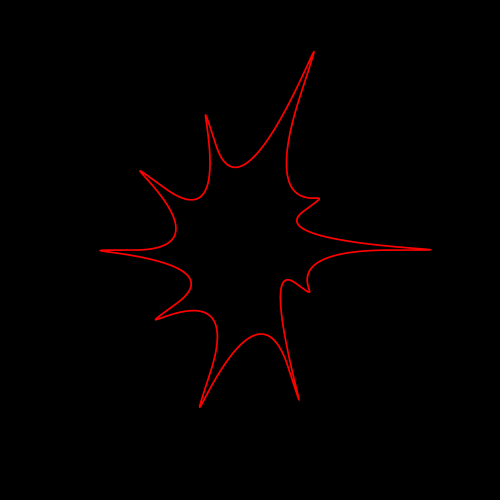 ...Apply random to the vertex angle: Gives a chaotic mass of lines (need "+ random Raduis" greater than 0). Should I add the variable color as for the rosace plugin? this has always been one of my favourites, had this plug in from day one , love the update rotation. good job! Will experiment with this!